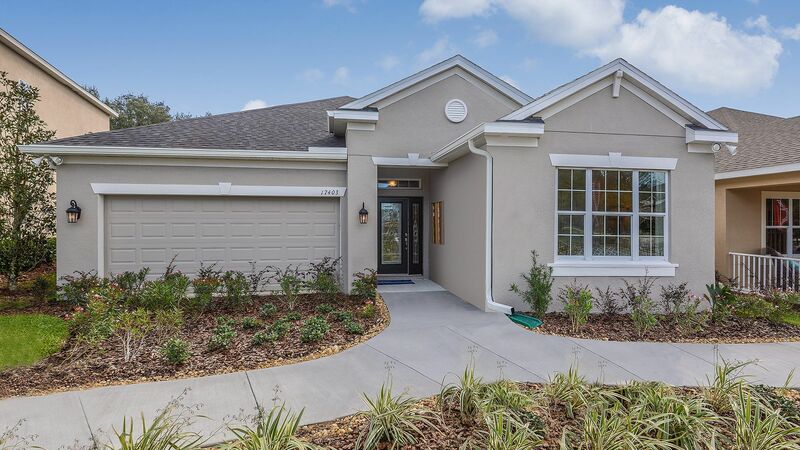 Taylor Morrison is pleased to offer Oak Creek, a friendly, neighborhood community with easy access to the city life of Tampa. 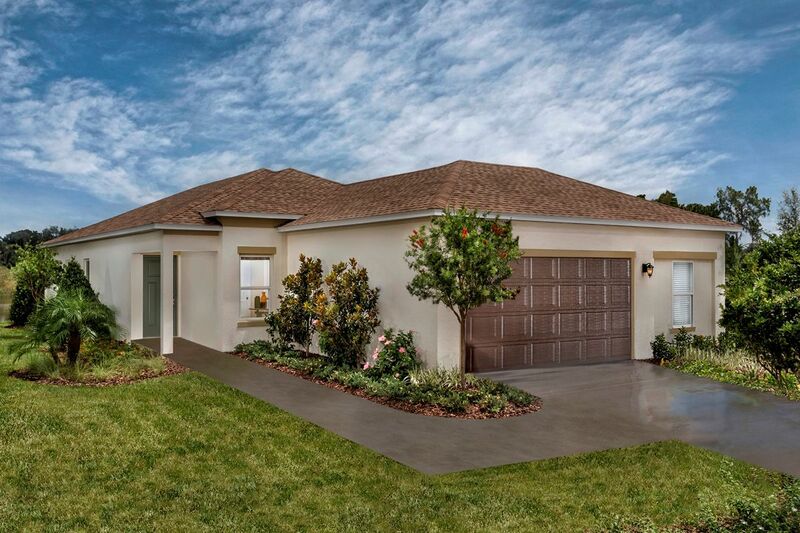 Located in Riverview, off Falkenburg Road and U.S. 301, Oak Creek is situated in a prime location convenient to MacDill Air Force Base, local airports, Tampa's prime shopping centers, and all the major attractions of the Tampa Bay area. 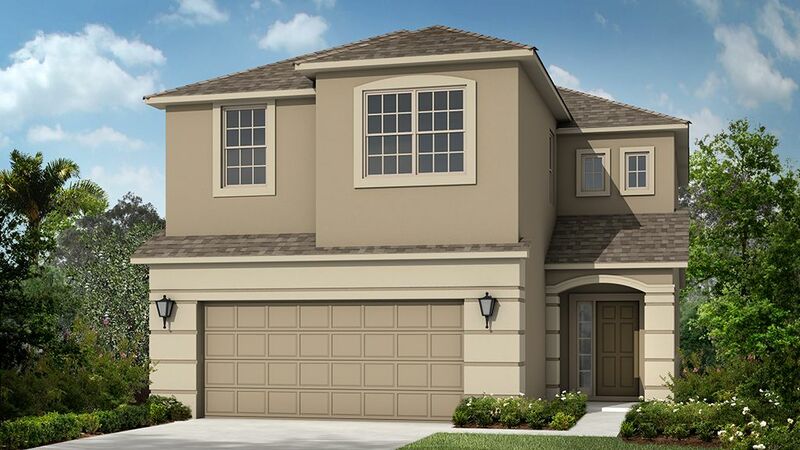 Oak Creek offers a wide range of new, quality-built, Taylor Morrison single-family homes. 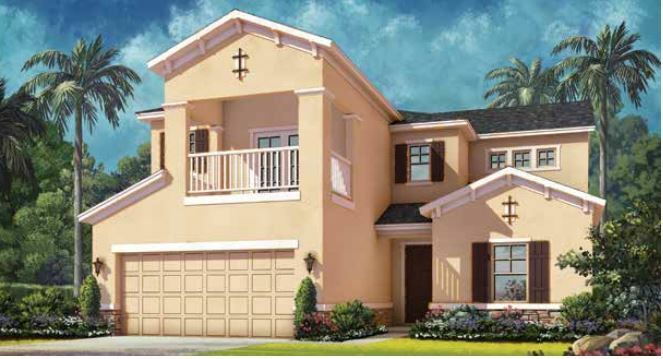 Choose from 3 to 5 bedroom floor plans offering generous living spaces from 1, 700 to over 3, 000 sq. ft. 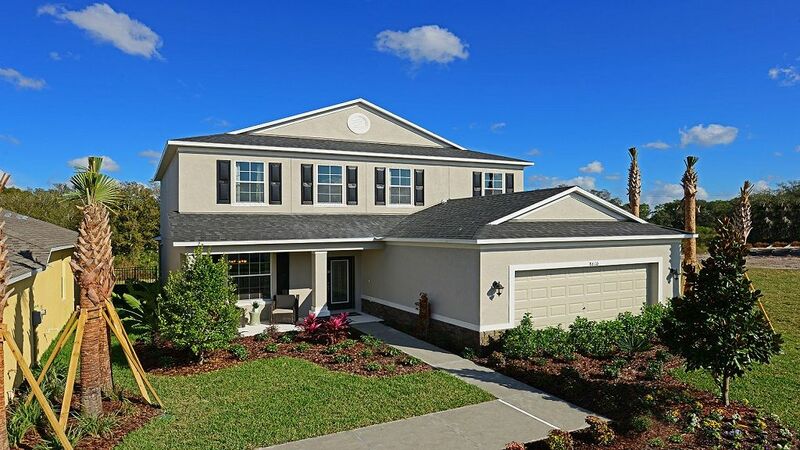 These award-winning home designs, combined with the quality home construction Taylor Morrison is known for, along with a prime location, makes Oak Creek one of the best values in the Tampa Bay area. Oak Creek is part of the Hillsborough County School District, with students attending Ippolito Elementary, Guinta Middle School and Spoto High School. 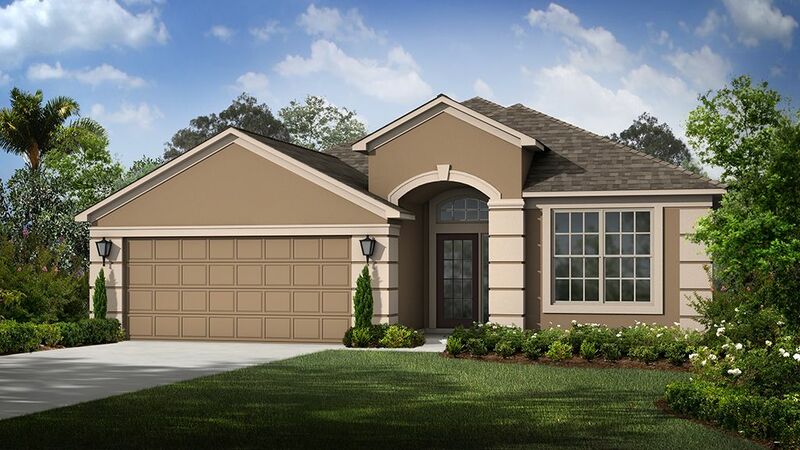 Ready to move today? 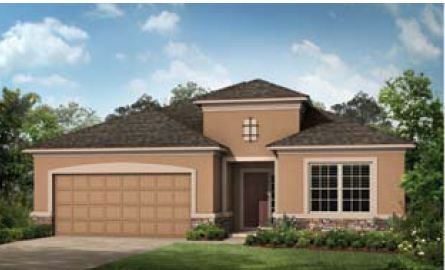 Then be sure to visit our Move-In Ready Homes page. 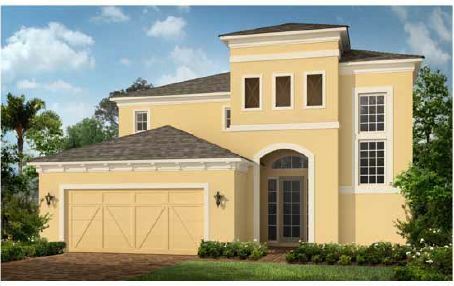 Or, start designing the home of your dreams by reviewing all of our available floor plans. Our welcome center is open daily. Come visit us at 7225 Nightshade Drive, just one block from the intersection of Still River Drive and S. Faulkenburg Road. As this is a new road, it may not show on GPS. Please see our site map.